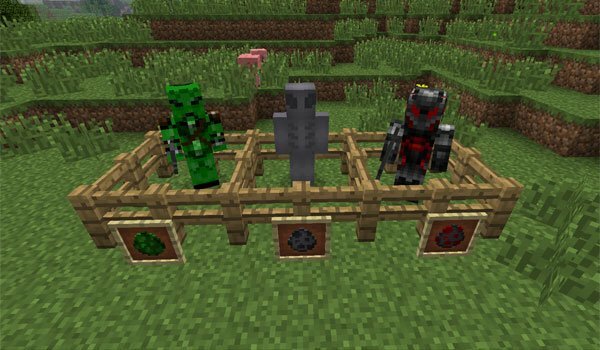 The Future Warfare 1.5.2 is a mod that adds three new mobs to the game. These are aliens and have different characteristics. You can find them in a new biome called “Alien Biome” and it’s full of these visitors. The mod also adds new weapons, 4 rechargable laser weapons with battery made ​​of redstone to work properly, a weapon that emits electric shocks and a grenade of fragmentation. You also can create new armor with a new material, Obminium. 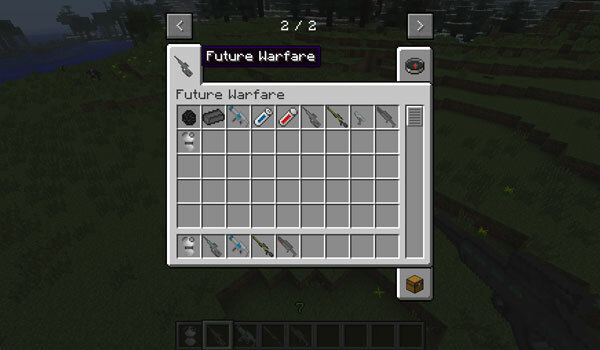 How to install The Future Warfare Mod for Minecraft 1.5.2? You need a clean version of Minecraft (no mods, no extras). Paste the contents of the folder “into the minecraft.jar” inside the mod, inside “minecraft.jar”.